Kids stay and eat breakfast free! Book our “Family Getaway” package and relax in our spacious family rooms. Our guest rooms are designed with families in mind. 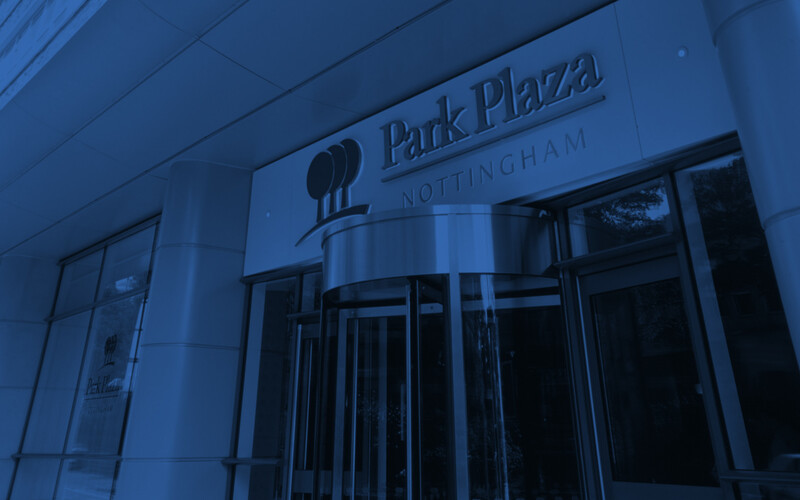 So why pay for two rooms when you only need to book one when staying at Park Plaza Nottingham Hotel. -Offer applies to up to 2 adults and 2 children. -Offer applies to Children aged 12 and under. -Parents and children eat breakfast for free when dining together. -Children eat lunch and dinner for free in main restaurant from children’s menu when parents order a minimum of one main course per adult dining per meal. -Package includes VAT in the United Kingdom.